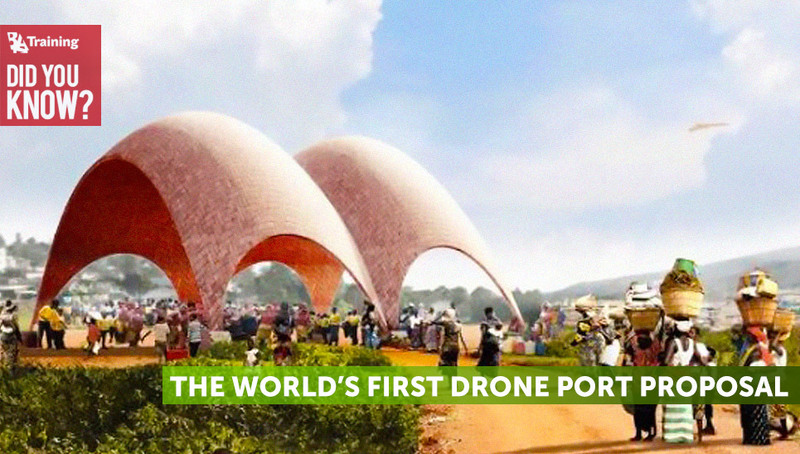 The proposal for the first drone port in Rwanda, Africa was released in 2015. The „Drone Port“ project would be the first of its kind to support cargo drone routes. It would help to deliver blood, medicine and other emergency supplies to remoted places quickly. Does it sound like science fiction? Drones carrying emergency supplies might soon become the reality in the rolling hills of Rwanda. 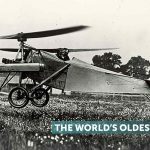 Drones would be able to take care of blood and life-saving supplies over 100km at minimal cost, providing an affordable alternative that can complement road-based deliveries. It is all about doing ‘more with less’. Drones with a three-meter wingspan able to carry deliveries weighing 10kg will be used at the beginning of the project. Drones with a six-meter wingspan capable of carrying payloads of 100kg are planned to be used by 2025. There are 450,000 deaths due to Malaria, 25 per cent of which are attributed to the lack of blood available for treatment each year. Only one third of Africans live within two kilometers of an all-season road. There are no continental motorways, almost no tunnels and not enough bridges that can reach people living in far-flung areas of the continent.